What system(s) are these suppose to be? This was some kind of Bing promotion that unlocked new mascots. 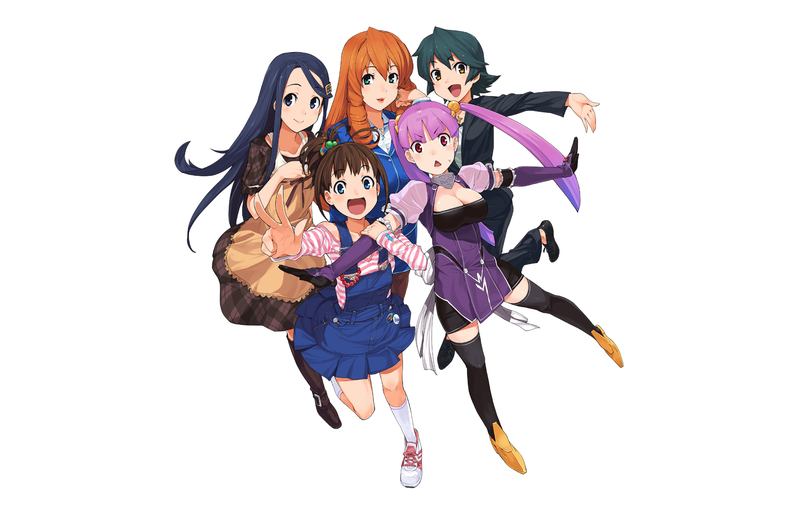 Names are Nanako, Nanae, Nanao, Nana, and Nanami. Not sure if they have full names for tagging. Damn, I really need to learn Japanese, then I could read it. Or do they have a switch to English button? This is MS, of course there isn't.